REVEALED: This ‘Kundali Bhagya’ Actress BAGS Her THIRD Film In a Row. POSTER OUT! WHAT! Akshat & Guddan to Come Together in Guddan Tumse Na Ho Payega! 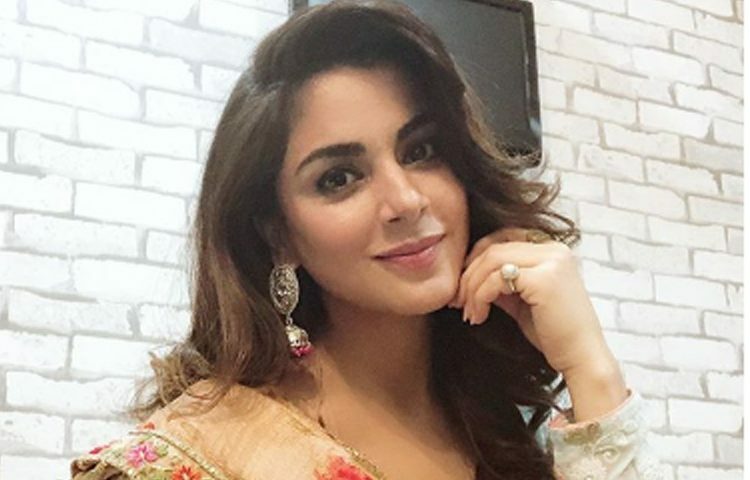 You may proceed to cherish and love performing artist Shraddha Arya as Preeta in Zee TV’s Kundali Bhagya for this time, yet one thing is without a doubt that the on-screen character unquestionably realizes how to juggle different undertakings and still exceed expectations in all of them. Over and over, we have run over occasions where Shraddha has uncovered being a piece of a film while she is as yet doing Kundali Bhagya. One knows how troublesome and on occasion, relatively unthinkable it moves toward becoming for an on-screen character to do anything at all while he/she is as yet a piece of a day by day cleanser, would it say it isn’t? Be that as it may, Shraddha has apparently exceeded expectations that as she proceeded to uncover the notice of her up and coming film.